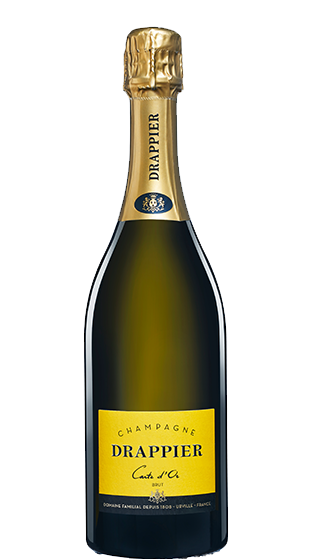 Tasting Note: Carte d'Or is the flagship champagne of the House. It is all about natural authenticity: low sulphur, low dosage, organic practices. It has a high Pinot Noir content (75%), which makes it rich, fleshy, powerful, complex and full of finesse. 5% of wines matures for 1 year in barrels for extra complexity.